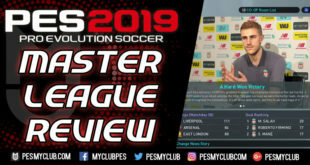 PES 2019 myClub Improvements – So What Needs to be Improved? 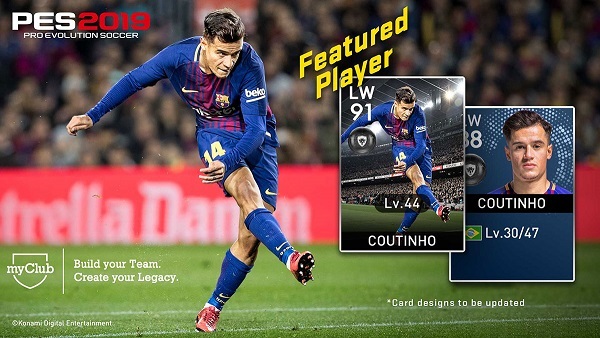 myClub has been a staple of the series since PES 2015 now. It has grown in popularity over the years and is considered Pro Evolution Soccer’s version of FIFA Ultimate Team. Each year has seen incremental improvements but nothing substantial. 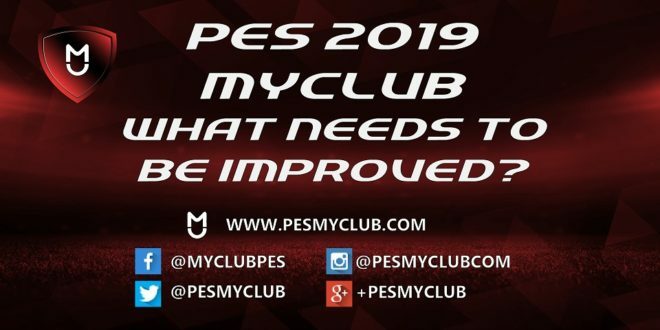 PES fans are constantly expressing their opinions on how PES myClub can be improved which shows, firstly, PES fans want to see it succeed and secondly, there is still work to be done. 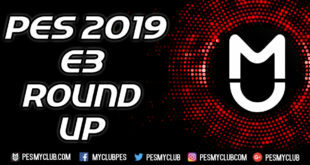 We go through the main PES 2019 myClub improvements required below. We won’t dance around this one, the load times in PES myClub are poor. Moving from the myClub main menu, to game plan or into the agents screen is a process that takes far too long. The “Establishing Communications” loading message can take several seconds to get past. More importantly though it can turn people off playing myClub as the accumulated wait to set up your team and get into a game can become too frustrating. As a result it is imperative that loading times are at the very least improved. Ideally it should be as smooth as navigating the menus in the old PES games. 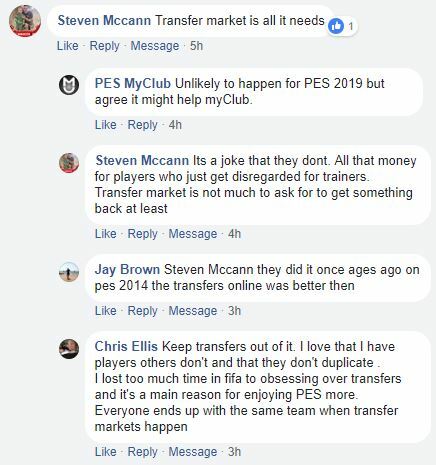 A transfer market is something that has been discussed alongside PES myClub since its introduction. The majority fans seem to lean toward the view that a transfer market would improve PES myClub. Whether this is true or not is debatable but it certainly would change the dynamic of myClub immensely. It is the argument of whether you want total control of the players you buy or if you enjoy the random element that myClub currently brings. There is no evidence or rumors to suggest a transfer market is something that will be included in PES 2019 myClub as it stands. The current PES myClub manager system lets you choose a manager to which you have to use their set formation. For example if you hire a manager who uses a 4-2-3-1 you will be stuck with that formation. Moreover, the manager’s strategy on elements such as pressure, positioning, attacking area and containing area are also fixed. PES fans are generally singing to the same tune on this feature. That is they want more, or complete, flexibility on their team decisions, specifically being able to alter their team’s formation. This is essential as sometimes before, or during, a game your opposition’s tactics require you to alter yours. One thing is certain and that is whatever PES 2019 myClub entails all PES fans won’t be happy. There are very few things which satisfy everyone. This is evident in that some PES fans play myClub to have the absolute best 11 whereas others want to match up silver ball rated players against other silver ball rated players. This is a conundrum that in the current PES myClub climate can’t be fixed. To combat this, and to keep both sides of this coin happy, we have suggested myClub Leagues. Essentially it is a system that adds tiered myClub leagues which will allow a player to choose between unrestricted teams in terms of rating or stick within the confines of lower rated teams. We discuss this further and how these myClub leagues could be broken down here in our myClub Leagues – Why They Are Needed article. 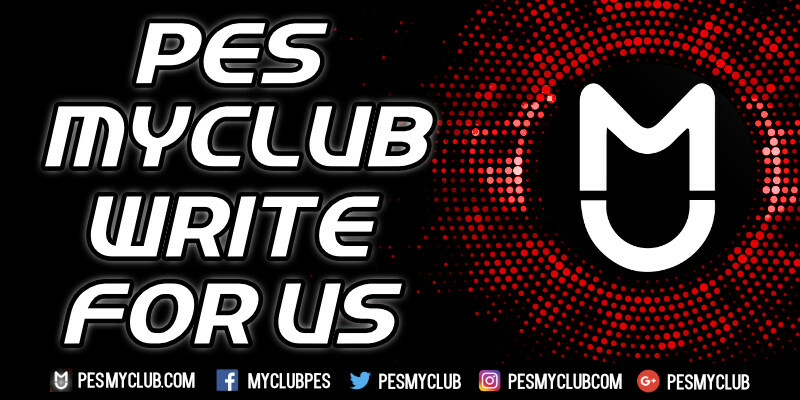 If you have any views on how PES 2019 myClub can be improved you can share them with us on our Social Media pages. You can follow us by clicking each of these links: Facebook, Twitter, Instagram and Google Plus.